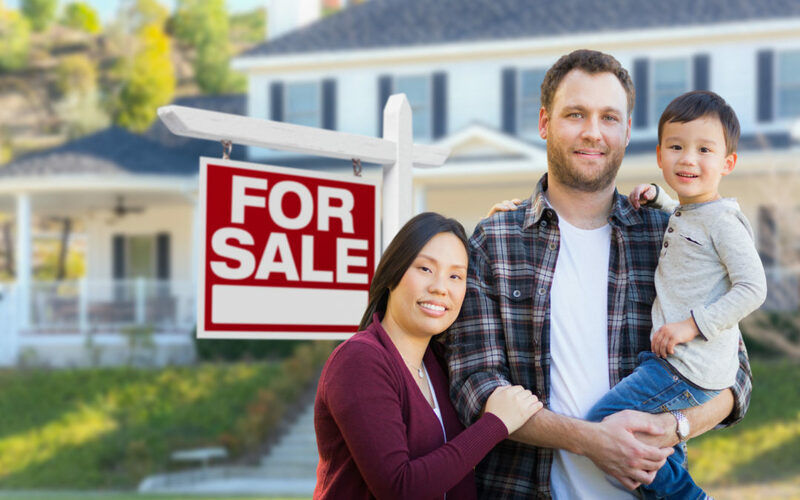 If you are part of the growing number of American families who are choosing to sell their home in the fall to avoid the spring rush you’re not alone. According to Realtor.com, RealtyTrac’s analysis of more than 32 million home sales over 15 years found the best time to “snag a deal” to be during the fall. Great news for buyers, but what is a seller to do? One factor that sellers find challenging is the ability to make a home appear more spacious while they are still residing within it AND preparing to move (not exactly the most flattering time). An affordable solution is renting a self-storage unit nearby as a separate place to keep boxes that have been packed, as well as large, unnecessary furniture items. With belongings and clutter stored off-site, a home will seem neat and larger—a real advantage when trying to sell. Houzz.com states that when staging your home you should keep in mind that, “…the overall goal of home staging is to make each room feel fresh, inviting and neutral enough so that prospective buyers can imagine themselves living there.” Once your items are placed in a secure storage facility, find a fresh neutral paint color you can use for each room, and leave some neutral decor items strategically positioned throughout. Simple decorating tips include a luxurious comforter, coffee mugs, candles, and some table centerpieces—all items you likely already have on hand. Ronnie Greenberg, a Manhattan psychoanalyst, states in the New York Times Article, The Psychology of Moving, that your home is a “…matrix of safety, so moving is incredibly stressful and people don’t realize it — they mainly talk about the packing and the external part of moving.” So remember to take time to decompress during this stressful time, focusing on the joyous memories to come within your new home, rather than becoming overwhelmed by the logistics associated with selling your home. Wishing you a successful, stress-free sale!